Do you fall into #MalnutritionTraps ? 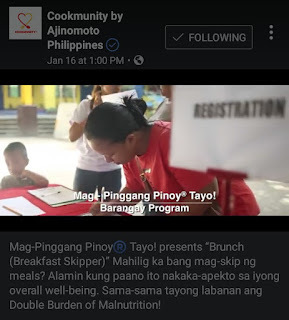 The pilot run resulted to improvements of the knowledge & attitudes of households related to the practice of Pinggang Pinoy® within target areas. However, behavior changes towards healthier eating habits remains to be a challenge. 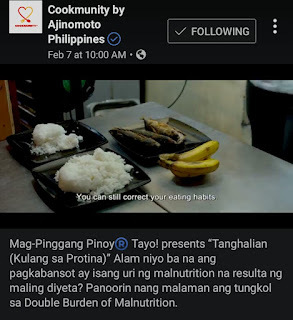 The program uncovered a number #MalnutritionTraps that some Pinoy households easily fall into. 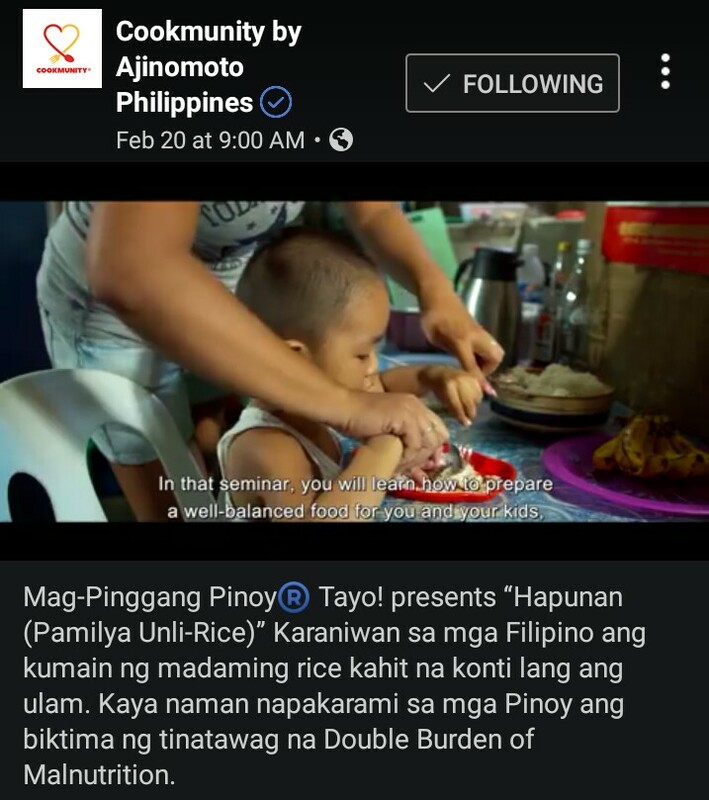 Aamin na ako, guilty ako sa Unli Rice, nakalakihan ko na ang KANIN. Ako mismo ay nabubuhay sa ngalan ng kanin. 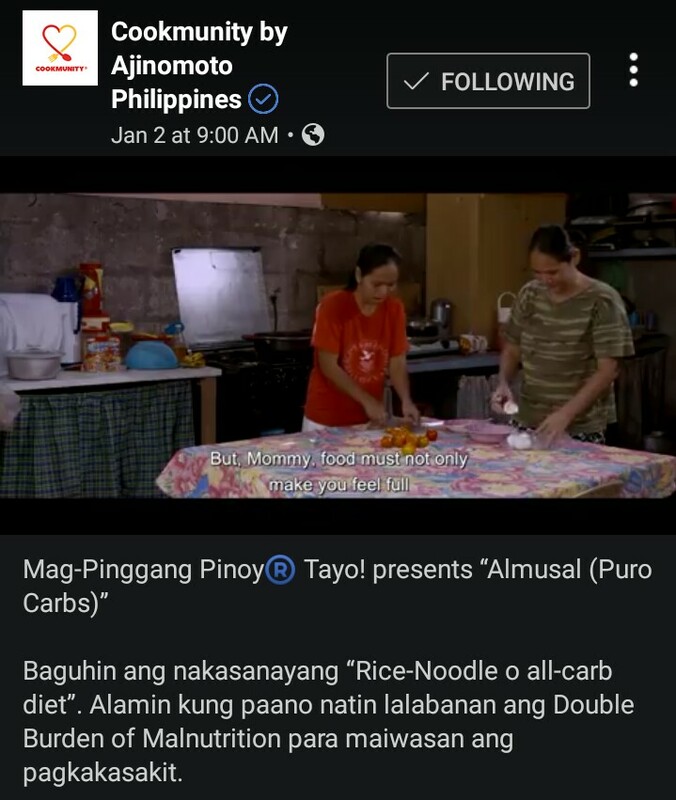 Lumaki ako sa pamilya na nag aalmusal ng sinangag at malakas ang konsumo ng kanin kahit konting ulam e ok na. At sana ngaun taon e mas mapraktis ko pa ang pag bawas ng kanin at pag dagdag ng gulay sa aming meals. For more updates about Mag-Pinggang Pinoy® Tayo!, visit www.ajinomoto.com.ph and facebook.com/CookmunitybyAjinomotoPH. 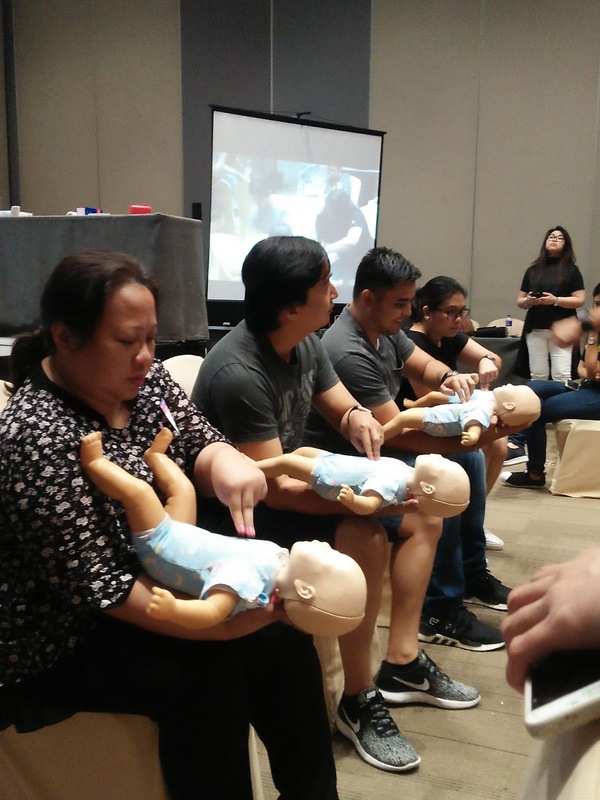 Glenmark Philippines, Inc., an affiliate of a leading research-based pharmaceutical company Glenmark Pharmaceuticals, conducted a “First Aid for Kids Training” through its brand on wound care, Foskina Ointment. Through the training at the SMX Convention Center from 1:00 pm to 5:00 pm, Glenmark aims to increase awareness about the value of knowing the application of basic first aid, particularly among parents and school facilitators of pre-school and kindergarteners. 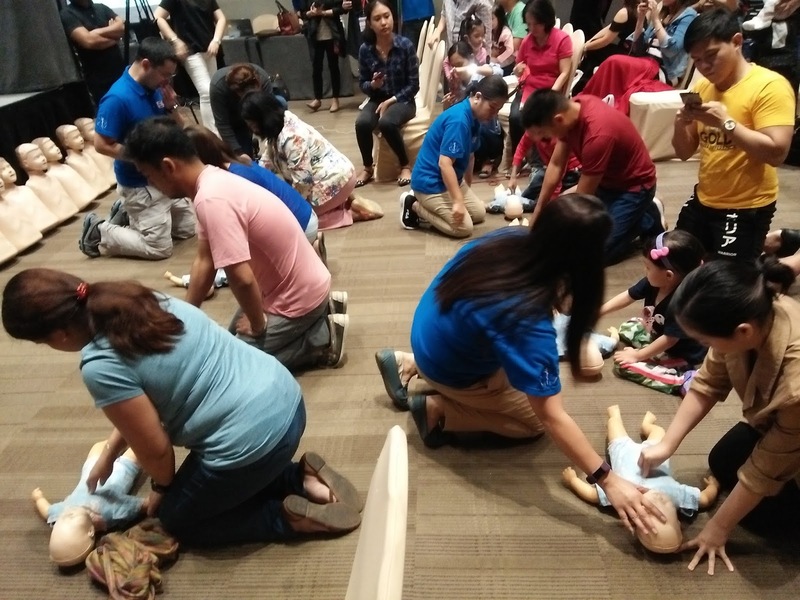 Kids in this age range are usually prone to cuts, scrapes, and burns, acquired either at home, school or other areas like malls, parks, and playgrounds where they are most physically active. 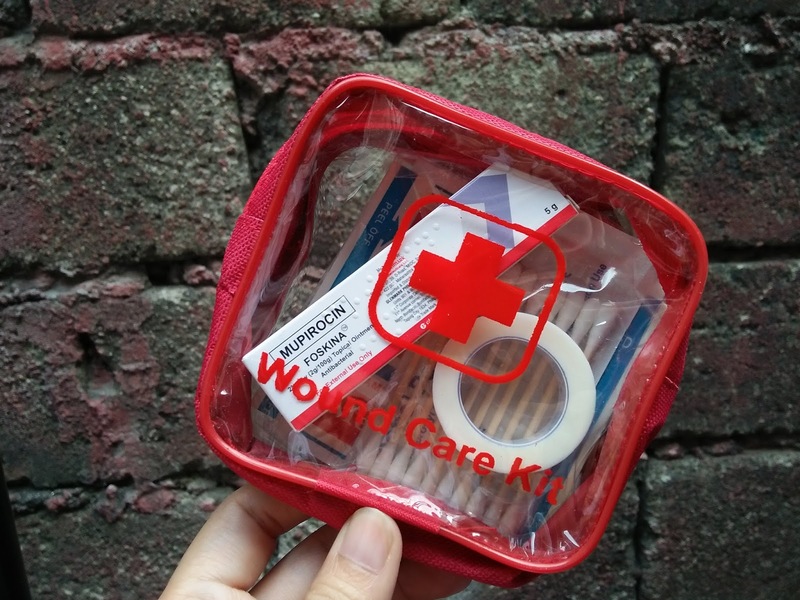 Thus, it is of utmost importance that parents and school facilitators are knowledgeable when it comes to applying first aid as the “first responders” on proper wound care management and in other cases of emergencies. Among the highlights of the training will cover wound care and burn management, allergies and bites, and CPR and choking. The lectures and hands-on demos will be led by the team behind Early Intervention Management, Dr. Dan Luchangco from the Emergency Department of the Makati Medical Center and Dr. Joy Sto. Domingo, Chairman of the VRP Emergency Medicine Consultants. 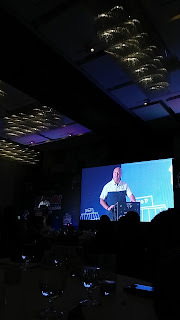 Media partners for the event include Manila Bulletin (Digital), Channel Hue, Experience Travel and Living magazine and Moms & Kids Magazine. 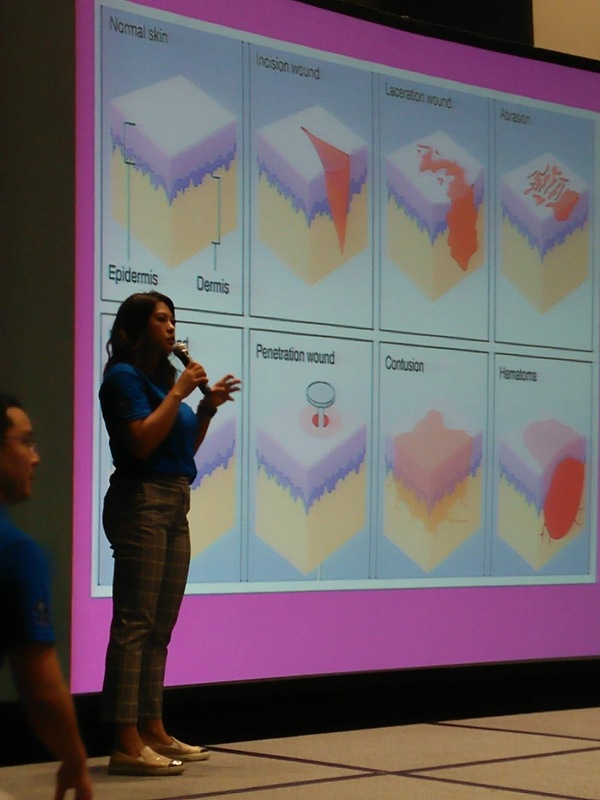 For cuts and scrapes, fix it with Foskina! 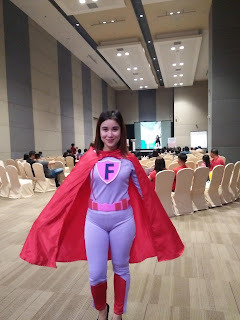 For more information about Foskina Ointment, visit www.firstaidforkids.ph , or follow them at Instagram (firstaidforkidsph) or www.facebook.com/firstaidforkidsph. 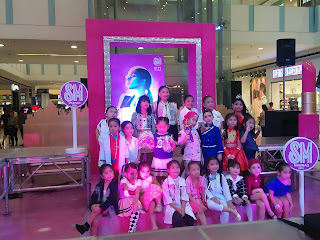 In celebration of Women's month, SM Masinag joins the celebration with Glitter City at its mall atrium. Launching the celebration is a Glitter Gala Runway featuring girls and women of all ages. Young women sashay the runway wearing Barbie clothing in celebration of 60 years of the iconic Barbie doll. 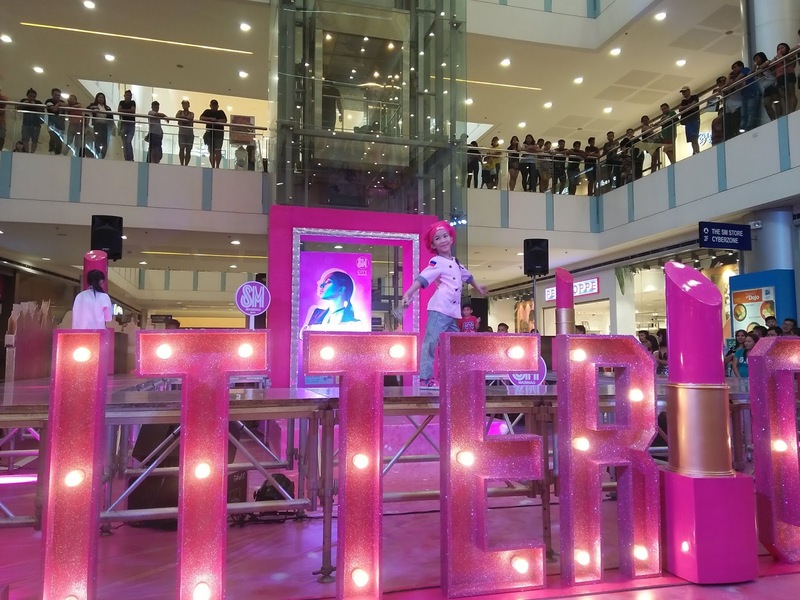 The mall atrium of SM Masinag displays an 'Instagrammable' all-pink Barbie-inspired playhouse with a life-size doll box fpr shoppers to take photos with. 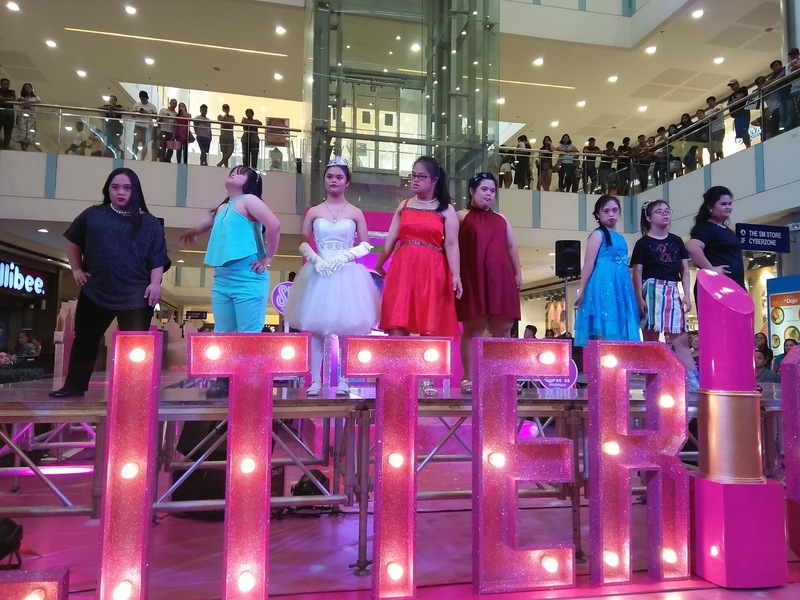 Joining the fashion show are young women from the Autism Society of the Philippines and distinctive women from the City of Antipolo including Ms. Cynthia Verdera, the general manager of local paper plus Kathryn Bernardo's cute niece, Lhexine. They received a beautiful makeover courtesy of Ever Bilena before they hit the runway. SM Masinag shoppers also win freebies with when they scan the QR codes scattered at the Glitter City centerpiece during the event. 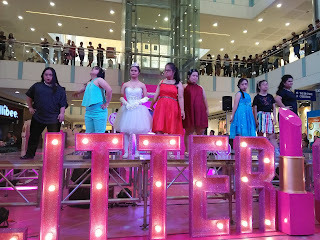 Glitter City is one of the many exciting events of SM CitY Masinag for 2019. Monday mornings can be the most difficult since it’s the start of another challenging week. 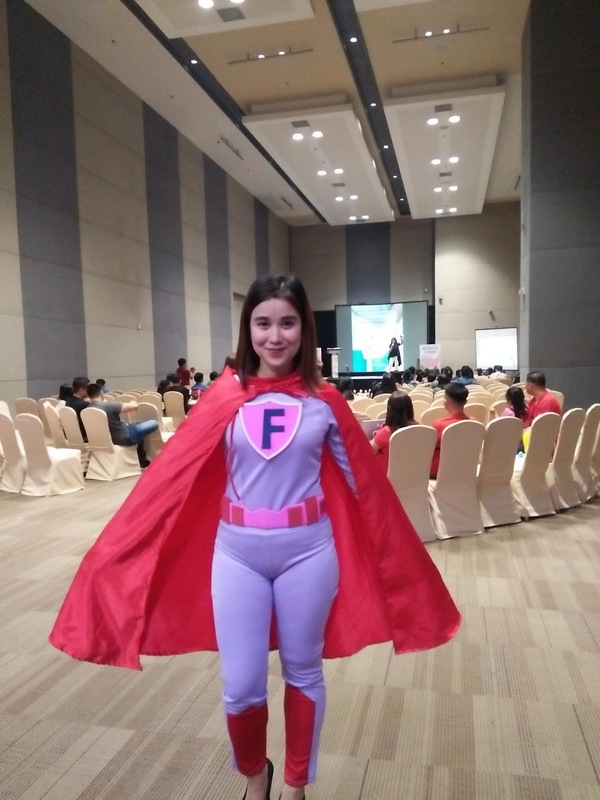 But on March 11, 2019, get ready to start your week on an exciting note as Jollibee spreads more joy with Jolly Breakfast Day! 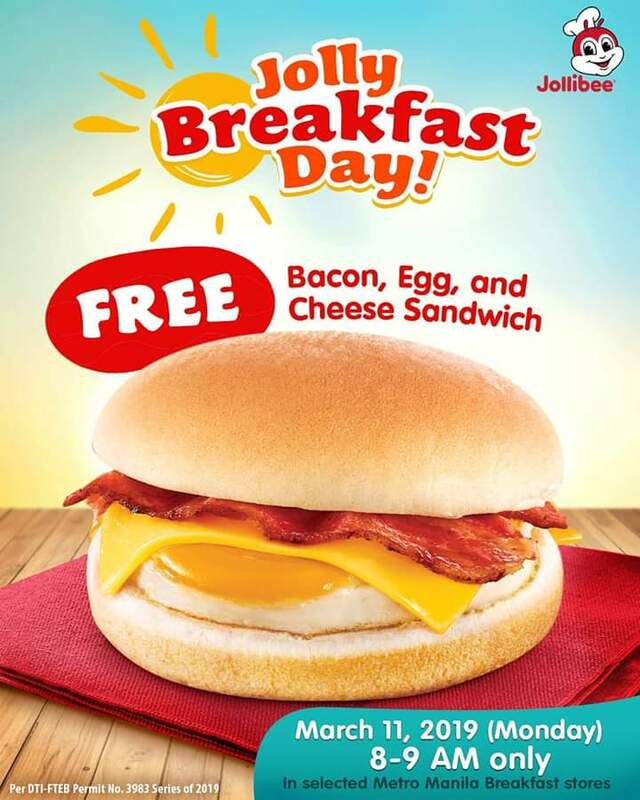 To bring more joy to customers on March 11, the country’s number one fast-food brand will be celebrating “Jolly Breakfast Day”, where free Bacon, Egg, & Cheese Sandwiches will be given to customers seeking a delicious and satisfying way to start their Monday. 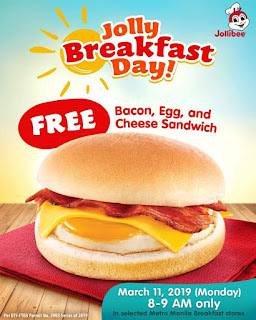 From 8:00 to 9:00 AM, head to the nearest Metro Manila Jollibee Breakfast store and get a chance to get your hands on the new Bacon, Egg, & Cheese Sandwich! The Bacon, Egg, & Cheese Sandwich brings together classic breakfast favorites in one easy-to-eat, affordable sandwich. Imagine your favorite Bacon, Egg, and Cheese sandwiched between two soft buns lathered with a butter and maple syrup spread for that extra hint of deliciousness. It’s a sandwich that truly delivers the joy needed to kickstart the day ahead. The Bacon, Egg, & Cheese Sandwich is available at P50 (solo). Jollibee also offers an Egg & Cheese Sandwich available for P39 (solo). For more information on Jollibee’s Jolly Breakfast Day Celebration and other events, like Jollibee Philippines on Facebook, subscribe to Jollibee Studios on YouTube, and follow @Jollibee on Twitter and Instagram. 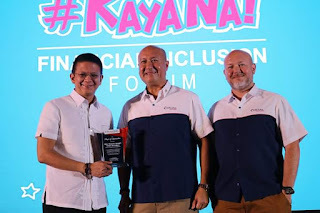 One of the country's leading microfinancial services company, Cebuana Lhuiller launched the Cebuana Lhuiller Micro Savings. This product will provide Filipinos with a more convenient and affordable means to save their hard-earned money. Cebuana Lhuiller Micro Savings is Cebuana Lhuiller's response to BSP's call for financial inclusion. In 2018, the Bangko Sentral ng Pilipinas (BSP) released circular order 992 also known as the Basic Deposit Framework which eases the process of opening a bank account. Through the circular, anyone can open a basic deposit account for less than Php100, with no maintaining balance and dormancy charges. Opening a Cebuana Lhuiller Micro Savings account requires only one valid ID and a minimal Php50 initial deposit. And because of Cebuana Lhuiller's wide network of branches comprised of 2,500 retail infrastructures, account holders can deposit and withdraw anywhere at their most convenient hours. 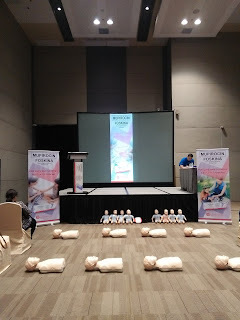 The minimum cash deposit is Php50 while the maximum cash deposit is Php50,000. For withdrawal transactions, the minimum amount is Php100 and the maximum amount is Php5,000. 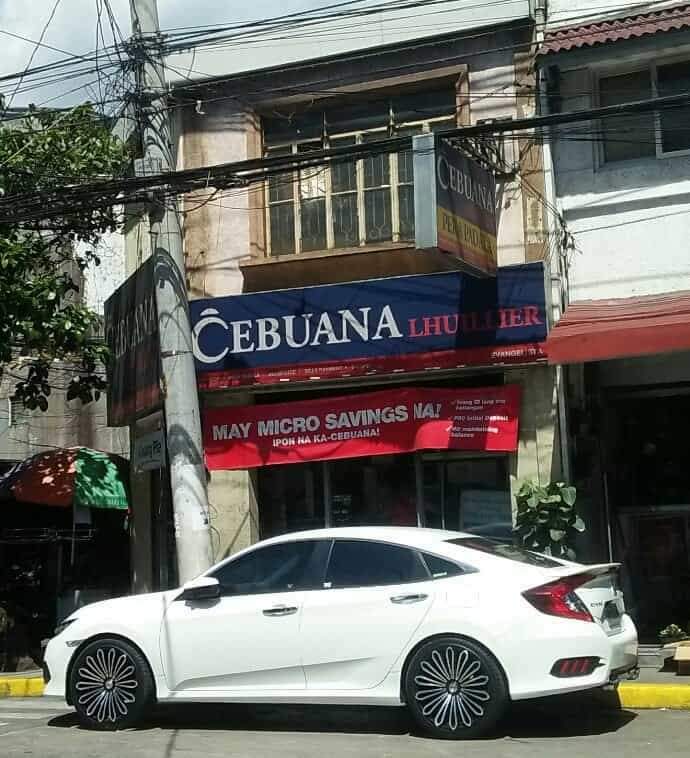 Cebuana Lhuiller Micro Savings account earns interest per annum if the account has an average daily balance of Php500. For more info, you may contact Cebuana CARES team at cebuanacares@pjlhuiller.con or you may visit Cebuana Lhuillers facebook page. 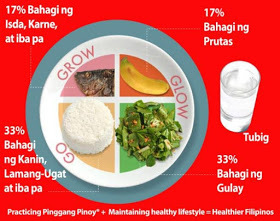 If you are looking for ways to observe fasting and abstinence this Lenten Season, you may want to try this ‘hidden gem’ in the menu of Mang Inasal. 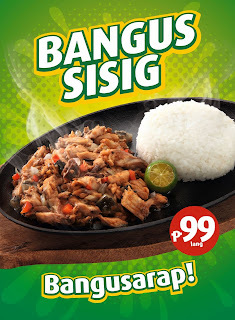 Savor this delightful dish of sizzling bangus chunks, seasoned with special spices, ideal this Lenten Season. 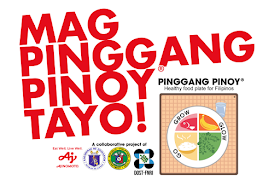 During Easter and for the rest of the year, you can still have your fix of Bangus Sisig, together with other Mang Inasal favorites like the Chicken Inasal, Halo-Halo, Pork Sisig, Palabok, Molo Soup and New Iced Gulaman. 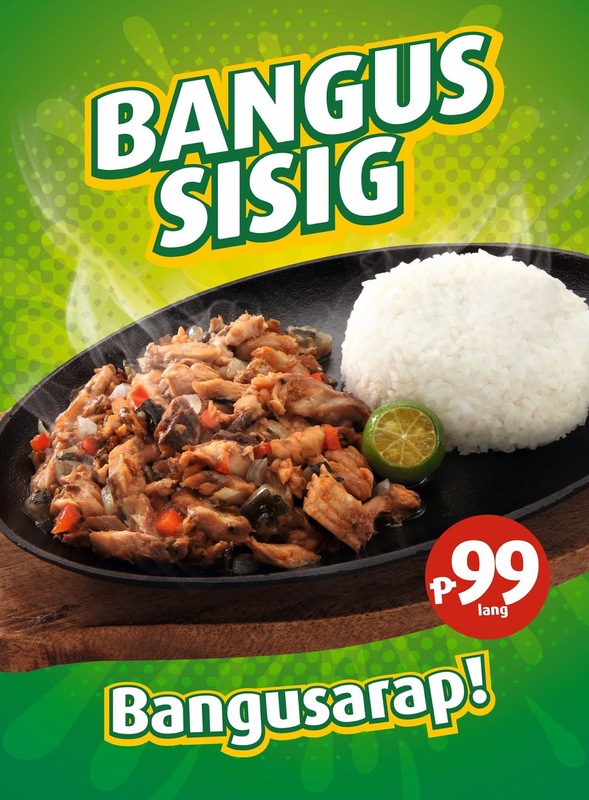 Visit any of the over 500 stores of Mang Inasal nationwide or place your orders at #733-1111.